When it comes to SEO Tools, you’ve tried, and you’ve failed, but none of them really seem to work out, do they? Yeah that happens, either they’re not as feature rich as they promise to be, or they cost a fortune. What if I tell you I can bring you a product that’s both feature rich, and doesn’t burn a hole in your pockets? Nope don’t believe me just because I’m saying so, believe me when I’d be showing you so. You’ve probably already heard of it, TinyRanker. Nope I’m not saying it’s as popular as Moz or something, what I’m saying is it’s definitely more Economical, and feature-rich. Aren’t those two things exactly what you’re looking for? Before even trying to ask you to try TinyRanker, I need to explain what the thing is, right? Yeah I get it. 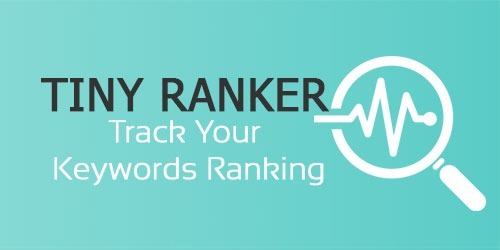 TinyRanker is a SEO tool, it’s as simple as that. But if you’re really going to continue reading, means you’re interested, so here’s a bonus explanation for you, TinyRanker isn’t just a SEO tool, it’s THE SEO tool that does a lot of things, for a lot less price! Track your Competitors and their keyword rankings. Let’s you compare your keyword and your competitors’. 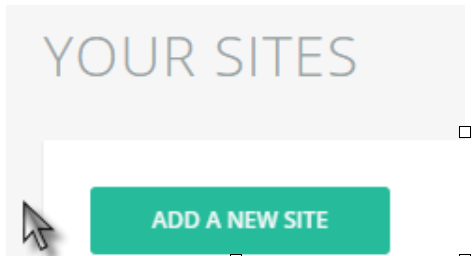 Once you login to the dashboard, you can see a clear button asking you to Add a new Site. Click on that, it would let you add your website for analysis. On the next page, enter your Domain in the domains section, and select just about anything in the Engines section. (Being honest, I don’t know what that is, I’m a human too, right? I’m allowed to not know things at times). Once you click Add, the domain would get added to your account! After that, you can access the dashboard. That’s where all the action happens. As you can see, I’ve a graph over there because I already added a keyword weeks back, you might not see this graph if you’ve just signed up, but that doesn’t matter. On the right side, you must have seen this sidebar. This sidebar is like the Menus of the whole thing, its where you access the different features and super-powers of TinyRanker. Worry not, I’d take you through a step-by-step guide through most of them! Okay so the very first option on the sidebar is Keywords, right? That’s your keywords’ analytic details, for e.g. have a look at mine. As you can see, this page tells me which of my keywords went up, which came down, which are static, how’s their On-PAGE ( the green/red circles indicate the On-page status!) and everything else, right? In case you aren’t seeing a similar screen, it’s because you’ve not added any keywords yet. So just click on the Add keywords button at the top bar. 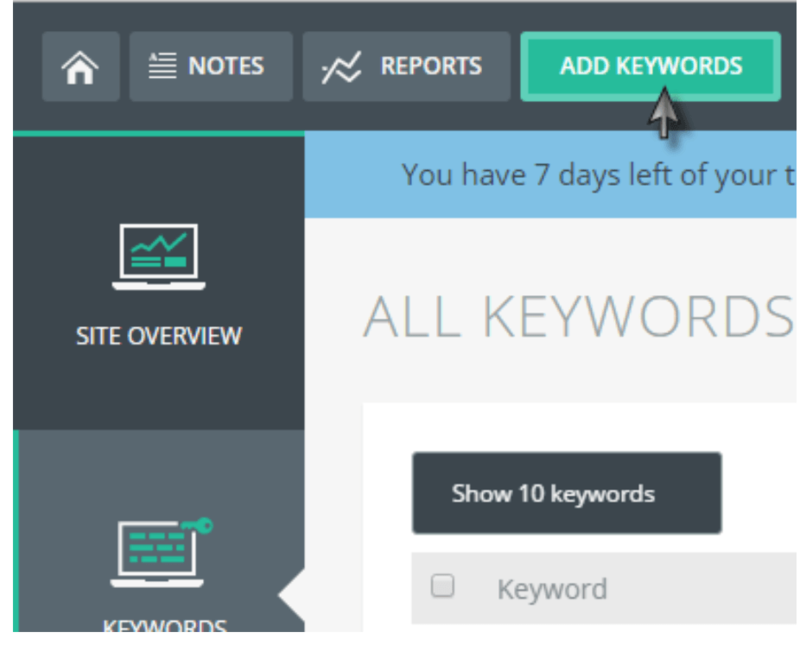 It will bring up a screen that lets you add the keywords you want to track, just enter them there, and you’re done! Once the keywords have been added, you’ll be taken to your “Keywords” tab, where you’d see something like this. Don’t bother if it doesn’t come up instantly, it needs some time to update. Anyway this is where you can monitor your keywords’ performances as I’ve mentioned earlier. After that, let’s move on to the URL’s tab. Yeah that option on the left sidebar. This page shows you the URL’s for the keywords which are ranking on Google. Keep in mind that the keywords must be already added to the dashboard manually, and then if they’re ranking, they’d show up in the above screen. Guess what, you can also monitor their performances as well. Just click on the URL you want to track the performance for, and you’d get something like this. See? It tells me the On-Page SEO status, the current ranking position, and the change in it. What else do I want? So first of all, I’ve got a good competitors’ list! These are my top competitors. So I know what I’m up against. After that, it gives me a even better insight if the competitor is using Google Adwords or not. A competitor using Google Adwords to drive traffic/sales/lead is definitely a danger mark and needs to be dealt with (outranked!). See, now I have My keywords, My ranking positions, my competitors’ ranking position, and even their URL! Yeah, if I’m ranking below him, I can just go to his page, pickup his keyword strategies, lead capture ideas or whatever and improve myself! Did you see that “find” button next to the competitors’ names? Try clicking on that. You’d be surprised at what you find on the next page! The next page would give you a list of keywords, for which the competitor is ranking, but you aren’t. So those most probably are juicy potential keywords for you. See? 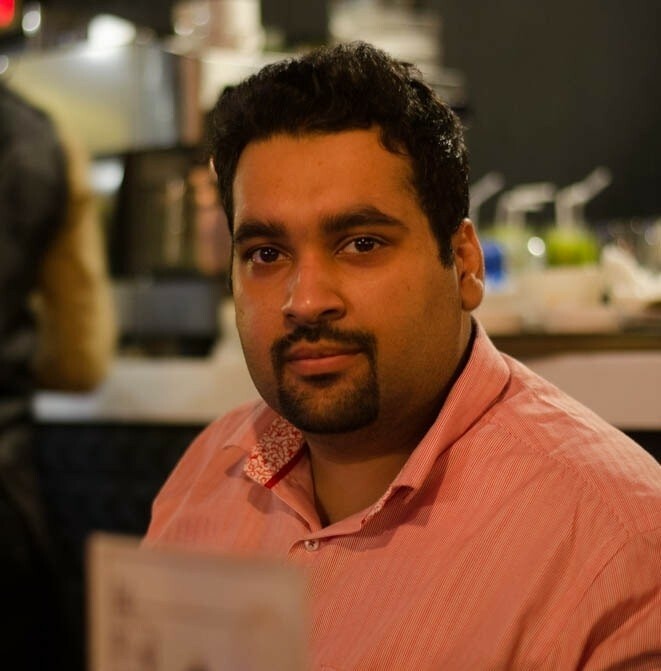 Has Keyword Research ever been simpler? Final Verdict, is it worth it? You might be thinking, so many awesome features, it’s probably out of my budget! Let me tell you, if you can afford a Starbucks coffee, then you can afford TinyRanker as well! Yeah, the plans start as low as $19/month! Even if you are from the “no Starbucks” group, trust me the ROI this $19 would have on your business is incomparable. And hey I’m not bluffing, I’ve already showed you what this tool does, right? So what are you waiting for, I get it if you don’t want to buy it right away, just give their 30-day Trial a try!